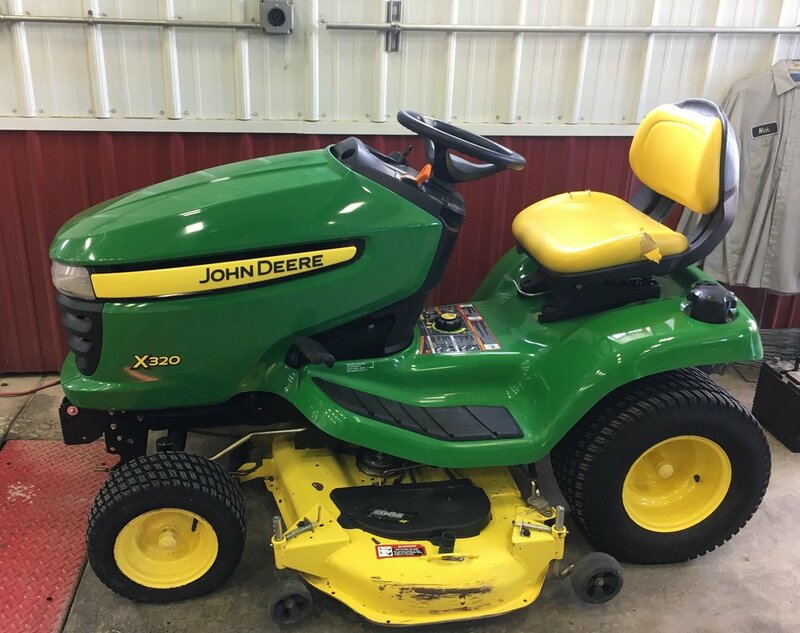 We have a number of John Deere tractors and farm equipment for sale to help your farm thrive. We also offer a number of other types of equipment and products like lawn mowers, bed liners, and more. Beyond equipment sales, S&I offers service and additional systems to help your equipment function at it's best. We offer and install Shur-Loc tarp systems, the largest manufacturer of quality tarp and containment systems in the U.S. Ridewell Air Lift suspension kits can make an old truck ride like new again. We offer sales and installation for most any Ridewell Air Lift systems. In addition to these services, we offer custom poly bed liner installation for a number of applications. Contact us for more information. Eastern Michigan Bank is a locally owned community bank that offers a variety of financing options which can be tailored to meet the unique needs of your farming operation. AgDirect® is built from the ground up to finance ag equipment – exclusively. More than offering attractive rates, we offer ag-friendly financing options, experience, knowledge and service. It’s easy to understand why AgDirect is among the fastest-growing farm equipment financing brands in the nation. Farm trucks, grain carts & trailers, gravity boxes, custom carts, dump trucks & pup, and more. Call Troy for more info. 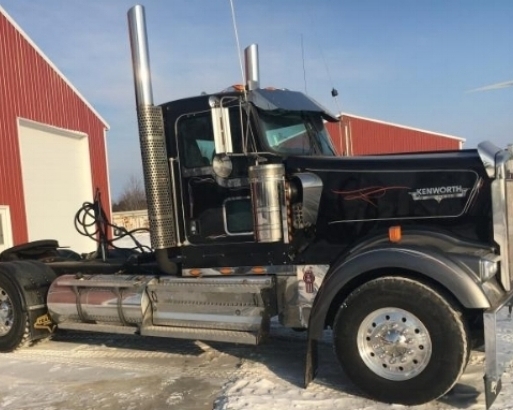 Compatible with farm trucks, semis, and more. Recon Lift Axel Kits are available in 96" and 102". Call Rob for more information. Call Troy or Rob for more information. S&I, Inc. has provided quality sales and services to our loyal customers and community members for more than 30 years. We are proud to serve our customers both near and far with equipment and service they can rely on. When you run a farm and trucking operation, proper working equipment that you can count on to get the job done whenever and wherever you need it too, is essential. 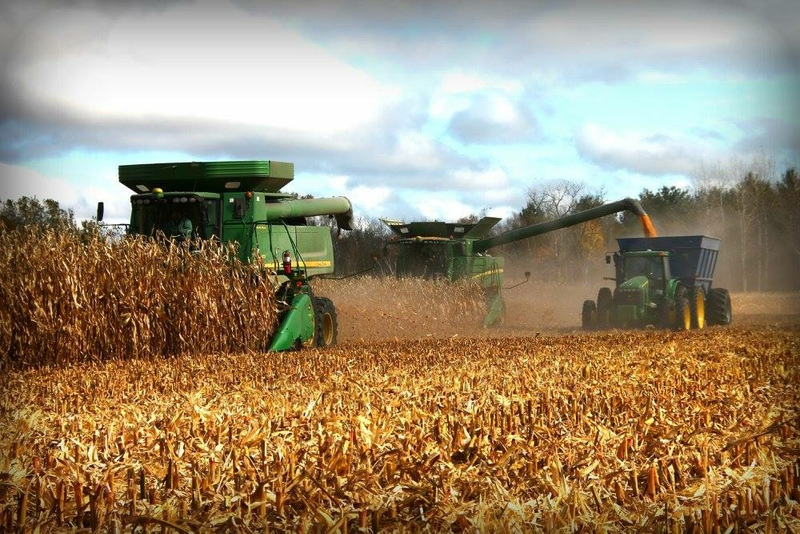 At S&I, our passion is rooted deep in the family farm and the hardworking men, women, and equipment that make it successful day in and day out, 365 days a year. Give us a call today to see how we can help you find the right equipment for your business or farm. S & I Inc was started in 1985, by Gary Steinman, Dale Steinman (Garys Brother or Troys Dad), and Joel Ingles (Brother in-law to both). S & I stood for Steinman & Ingles although Joel was not with S & I Inc for very long, the decision was made to continue using the S & I name. 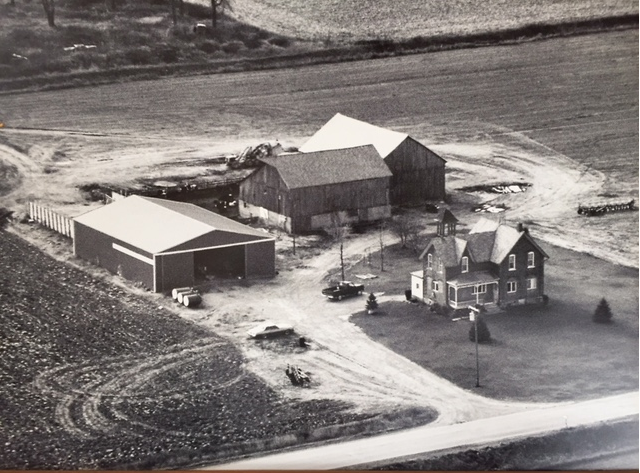 S & I Inc was a farming, truck & trailer repair/dealership, like it is now but they also built trailers. When they first started up the business both Rob & Troy were involved in the operation from the beginning. When growing in a family business you always had to pitch in and help where you were needed. Dale still helps on the farm usually during planting or harvest season. Gary has 5 Kids, including Rob who has been part of the operation since the beginning. Rob has 2 sons, Nick and another son Benson born on August 6. Nick is continuing with the farming and truck sales just like his grandfather and father. Troy, who is Dales son, has a boy- Tyson who has started helping with the operation. Gary along with Rob, Troy and Nick, make S & I Inc today, if it was not for their dedication & experience of being a team, they would not be the company they are today. They all have different specialties that make the operation run smoothly. The experience they have with building trailers gave them the knowledge of buying great quality trailers and if you are having issues- they can get it working smoothly for you. They will not sell you anything, if it is not to a quality that they would want to use on their operation. If you are looking to upgrade your equipment, please don't hesitate to give the crew at S & I Inc a call, today! If we don't have what you are looking for, we will try to find it for you, just ask!